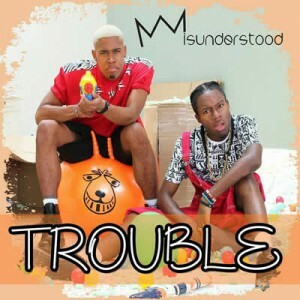 INTRODUCING: Pop/R&B duo Misunderstood unveil video for debut single ‘Trouble’ – Watch it here! 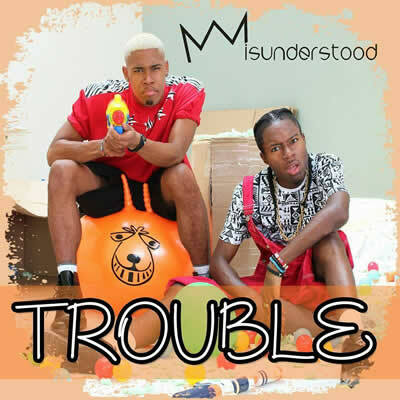 Graduates of the famous BRIT School of Performing Arts, Stephan Benson and Jeffrey Okyere make up the dynamic and explosive UK Pop/R&B duo Misunderstood. In the four short years since the formation of the group, the boys have opened for MOBO Award Winner Chip and the legendary Grammy winners Boyz II Men, and that’s in addition to going on their own school tour around the UK, spreading Trouble wherever they go. November 10th sees the boys supporting Stooshe in anticipation to 5 weeks of school tours after the show. 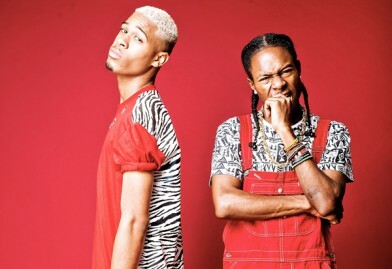 With a unique gift for song writing, jaw dropping vocals, and a dancing ability to rival Chris Brown’s, the boys are here to bring Trouble down upon the UK R&B scene. The duo’s debut EP is due for release soon, and their debut single ‘Trouble’ is available for download on iTunes, Google Play and Amazon now.